The first Russian trench mortars appeared at the start of 1915, at the request of the Army who expressed the need for such weapons at the end of 1914. 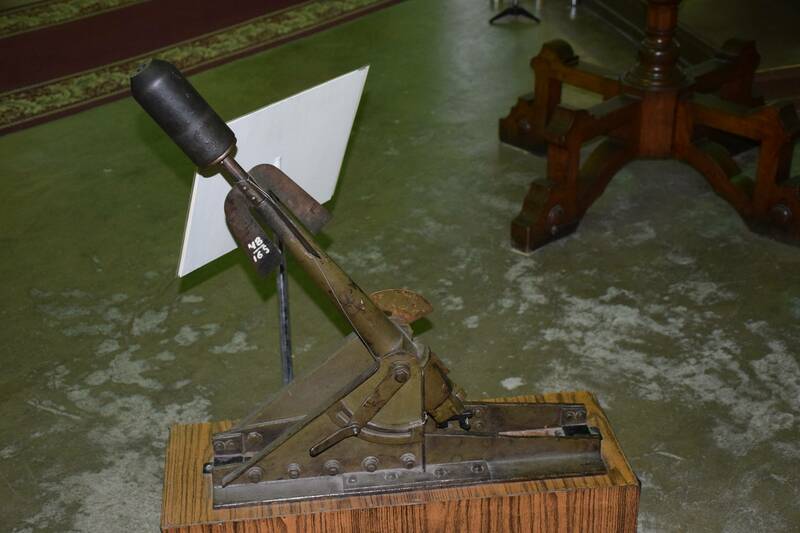 Among the inventors who took the challenge, the captain E. A. Likhonin, assisted by engineers of the Izhora steel plant, had his 47 mm mine-thrower model adopted in May 1915, and produced until 1917. 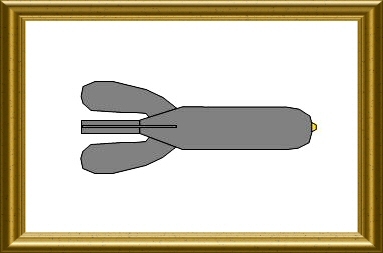 The same inventor proposed in 1916 a lighter version of this weapon, still based on the concept of smooth bore small calibre guns receiving the tazil of a bomb of a larger diameter, such as with the French mortars 58 Nr 1bis et 2 Français. This '20 mm mine-thrower System Likhonin' was mounted on a simple steel carriage similar to the one of its 47mm predecessor, that had to be placed on a wooden base on unstable grounds. The first versions of the 20 mm smooth bore tube did not have any breech mechanism so that the propulsive charge had to be loaded and ignited from the muzzle. 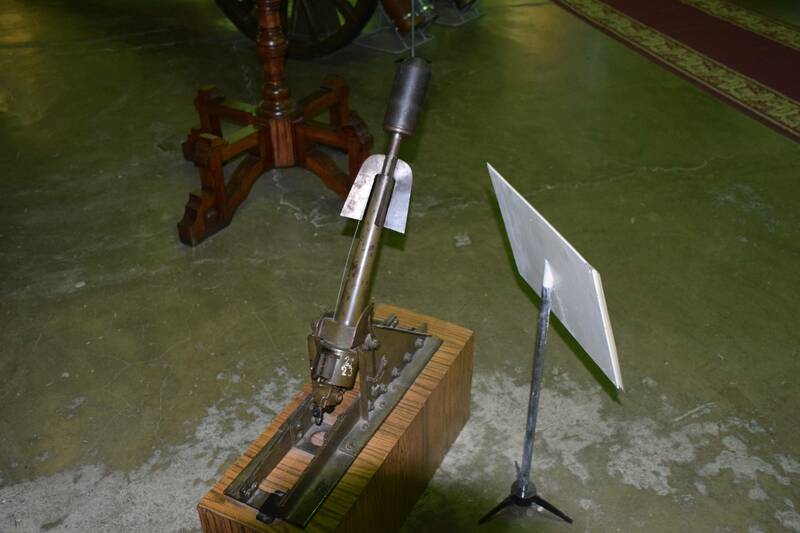 Soon a new version equipped with a simple breech came to solve the evident dangers of that device, allowing the introduction of the propulsive charge cardboard cartridge by the tube base. The weapon was particularly light weighted and could be transported by a single man. It allowed the launching of middle weight fin-tailed bombs, whose rod was introduced in the mine-thrower barrel. Only 73 such weapons were produced during the war, in 1916.